Tango legend and Latin Grammy-winner Pablo Ziegler invites today’s most exciting jazz luminaries to take on classic tango repertoire and fiery Ziegler originals. 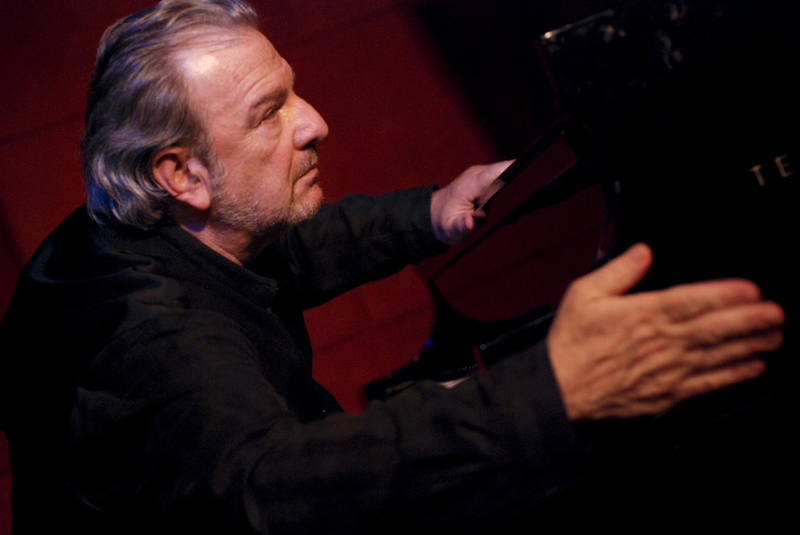 As pianist to the late tango grand maestro Ástor Piazzolla for over a decade, Ziegler helped introduce jazz-style improvisation into the tango lexicon. Here, he opens the door to new chapters in the tango-jazz legacy, with previous guests including Regina Carter, Stefon Harris, Branford Marsalis, Paquito D’Rivera, Kenny Garrett, Joe Locke, Randy Brecker, David Sanchez and Nestor Torres. Tango Meets Jazz played a week-long residency at the Jazz Standard in New York City for over ten years before relocating to Birdland. It has toured internationally with engagements at the Chan Centre in Vancouver, the Lied Center in Nebraska, the Norton Center in Kentucky, the University of Colorado in Boulder, the Umbria Jazz Festival in Italy, the Lapataia Jazz Festival in Uruguay, the Verbier Festival in Switzerland, and many more. "Ziegler’s groups remain among the best interpreters of... “new tango”, that wonderful blend of tango, classical and jazz elements." "Potent... bittersweet... the audience is clearly spellbound by the music... offering enthusiastic applause after each number. Highly recommended." 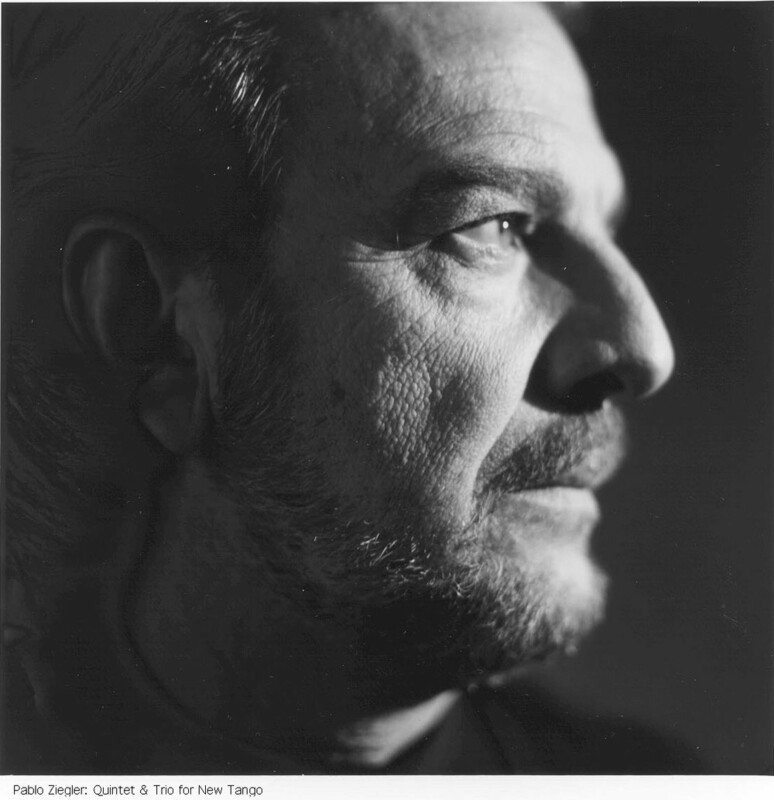 "Ziegler... brings a sense of passion and surprise to every one of his solos." "A trip to the heart of this music." "He is cool, understated and makes everything look easy and natural... Just as a really suave tango dancer seems not to move with feet but on wheels, Ziegler skates the keyboard."